The FemPads made by Sculpted Mold Works are easy, amazingly realistic and almost impossible to distinguish from the natural body. This FemPads feminize your body incredibly fast and reliable! They manage about 3cm applied on each side of your hips. Overall it adds about 6 cm female curves! Feel the queen! Be the queen! Be #transsensational! 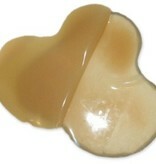 HD color pigments for perfect female curves! Our FemPads contain real "high definition" colored pigments to ensure an optimum color gradient. Please note that if you powder the FemPads after applying them they will better adapt to your individual skin tone and the edges are barely visible. So please remember for the perfect finish, you just use powder in your skin tone. The FemPads provide the ultimate body shaping. There is no right or left when putting on the FemPads. 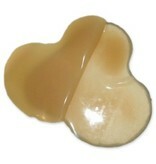 As well as our Femskin the FemPads are very soft, strong and elastic at the same time! The FemPads fit any size and best of all they will stretch back to its original size after wearing them. How do I put the FemPads on correctly? After showering or cleaning the relevant body parts properly make sure that everything is dry. 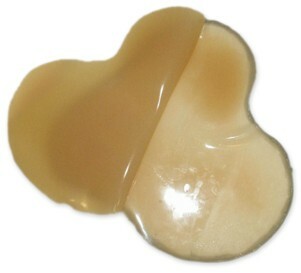 We recommend the use of our FemMix adhesive, a two-component adhesive for FemSkin or FemPads for a better sticking power. 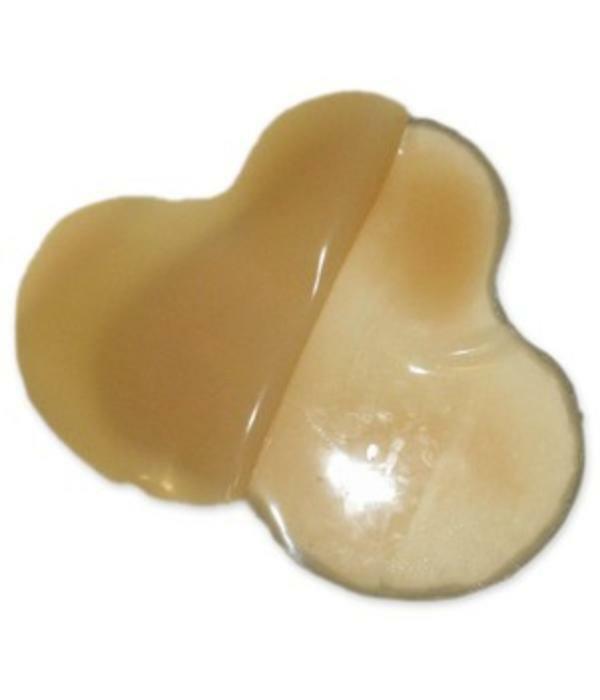 Only apply an equally thin layer on the prosthesis and allow it to dry briefly. Place the FemPad on your body starting at the hip bone and the thigh. In the same motion swing the pad around to your rear and see how it's going on. How do I remove the FemPads? Remove the pad slowly by starting from the hips towards the thigh. Clean them with dish soap and water, pat dry with a towel.